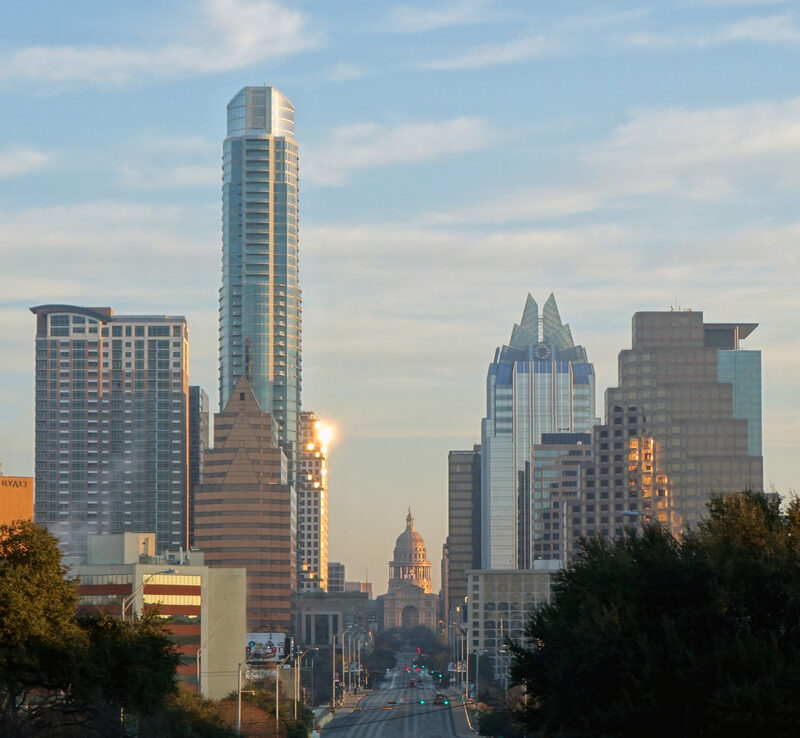 Bill Bruzy and Mark Spacht provide expert witness testimony in Austin. They both have significant experience in substance abuse evaluation and testimony. We are experienced in court testimony. If you have questions regarding our Expert Witness program, please call (512) 477-9595 and we’d be happy to discuss your concerns. While some of our services at AMC are limited to working with men, such as Anger Management, we work with both men and women in the Expert Witness work.